Based upon the statistics by US Publisher Ward’s, more than 1.1 billion motor vehicles in use as of the year of 2010. This number of bent rims is a very small percentage of the cars, which is actually increasing every day. 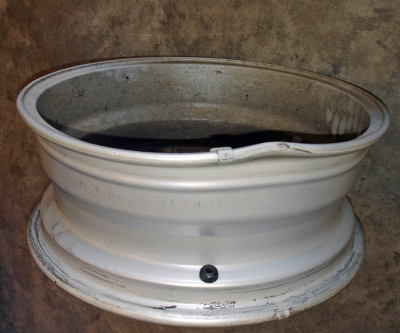 There are multiple kinds of processes available for fixing bent wheels or rims. However, the most popular one is to use the hydraulic system due to its simplicity, which could fix the bent rim quickly, provided that you have a great wheel straightening machine with the following features. 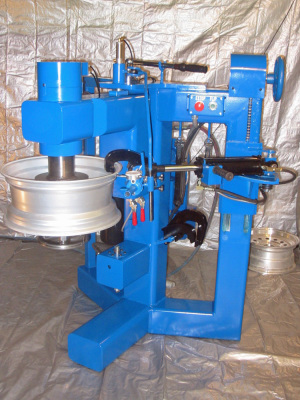 One of the most important features for any wheel straightening machine is that it can support and secure the bent wheels onto the machine base from inside hub and then secure the wheel at the lug hole position since these areas are most likely undamaged. 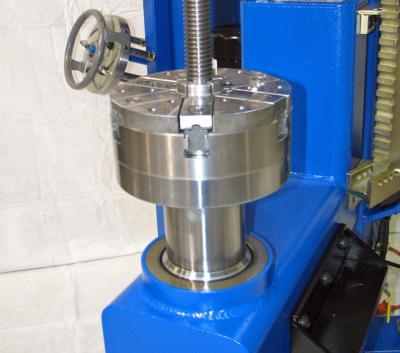 Forged heavy duty spindle with a high precision 6-jaw chuck is installed on Lehigh Hi-Tech wheel straightening machine. The soft jaws are fully closed and ready to receive the bent wheels from center hub area. The soft jaws can move out with the hard jaws from the precision 6-jaw chuck simultaneously for securing the center hub of the bent wheels. 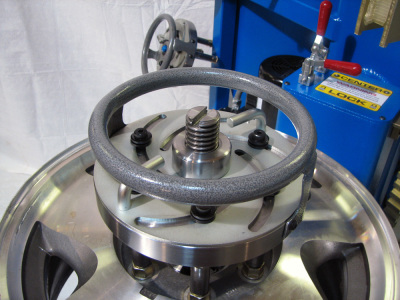 When all soft jaws are centered, the wheel is set up on the top of 6-jaw chuck. Turn the centering handle to move 6-jaws simultaneously until they lock the inside hub. 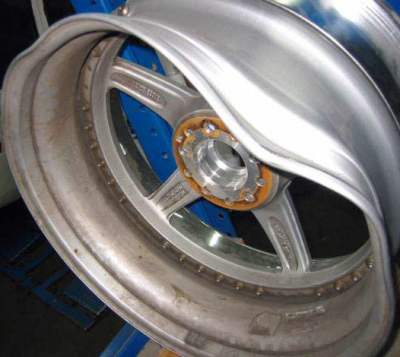 Now this alloy wheel is not only secured on the wheel straightening machine, but also CENTERED ! 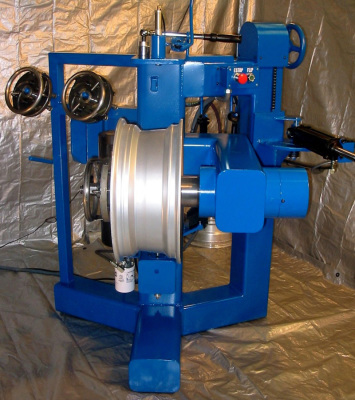 From point of views of engineering and design, the accuracy of the wheel straightening machine is directly related to the ways that a wheel is mounted on the spindle. If and only if the center of the wheel is aligned with the center of the spindle, one can measure the runout of the bent wheels correctly. 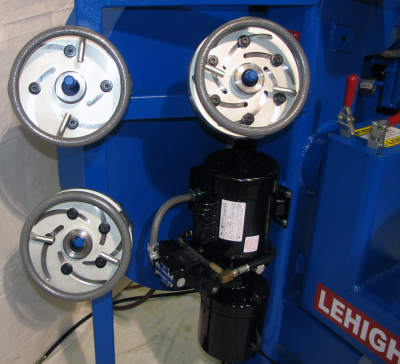 With Hi-Tech Lehigh wheel straightening machine, when an alloy wheel is mounted on the top of the 6-jaw chuck, the operator can easily move out all six soft jaws simultaneously until they secure and lock from the inside hub. 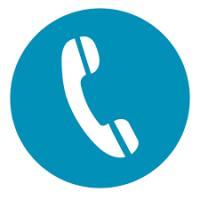 When that happens, the bent wheel is automatically centered without any doubt. The procedure takes less than 10 seconds ! 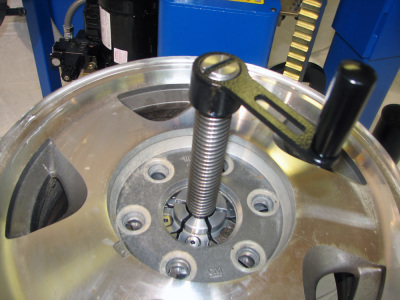 State of the art Radial Clamps on Lehigh SR-2410 wheel straightening machine. 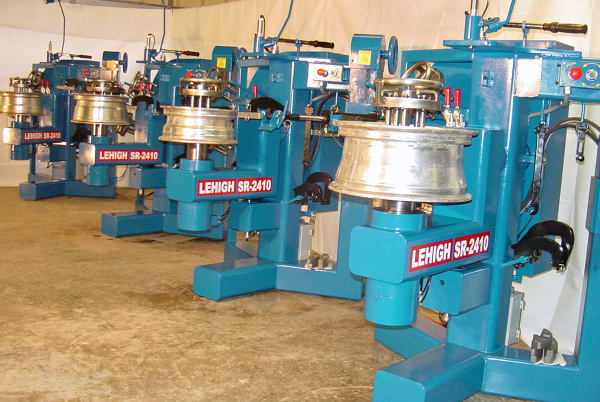 On Lehigh SR-2410 Rim Straightening Machine. The last step of the installation: Install and secure the ACME Lock Nut. 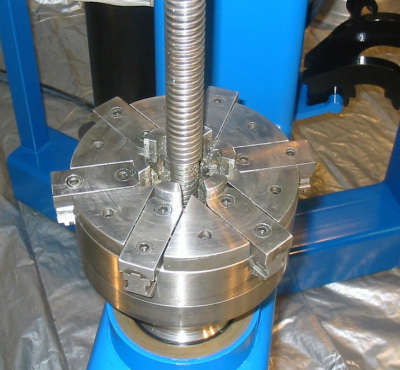 In order to hold down and secure the bent rim before applying hydraulic force onto the bent rim, the radial clamps with multiple lug hole patterns are designed and manufactured so that most bent wheels can be easily fully secured. 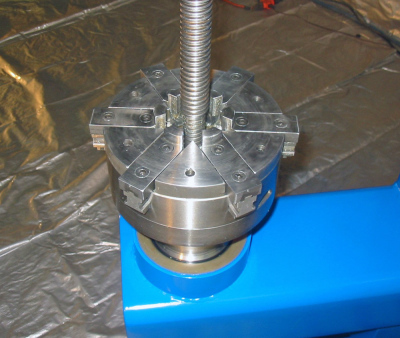 Selecting the radial clamp is based upon the lug bolt pattern for the bent wheel. It can be applicable to any lug bolt type for 3 or 6, 4 or 8, or 5 & 10, covering most automobile wheels on the market. For each radial clamp, all lug bolts can be easily moved in and out simultaneously so that they can match different wheels with various lug hole patterns right away. 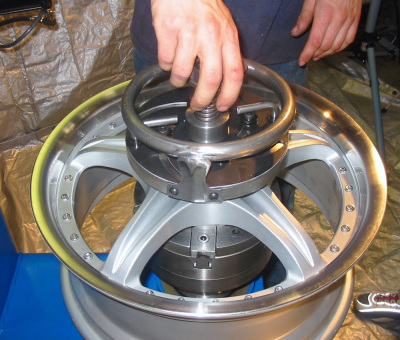 After having install the radial clamp onto the wheel, the operator can install the lock nut on the ACME leadscrew for the final step of the wheel installation. 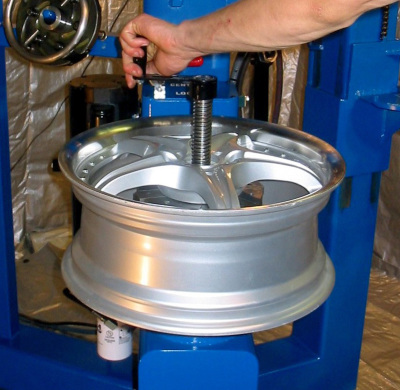 The normal working position when the wheel is facing UP on Lehigh Hi-Tech Wheel Straightening Machine. 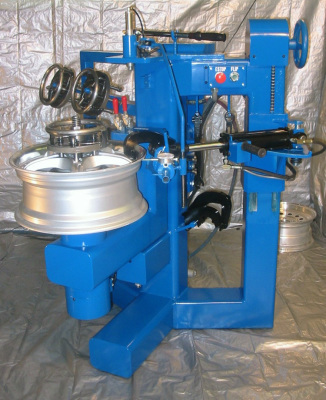 Second working position when the alloy wheel turns 90 degrees on Lehigh Hi-Tech Wheel Repair Straightening Machine. The Third working position when the wheel is facing down on Lehigh Hi-Tech Wheel Straightening Machine. 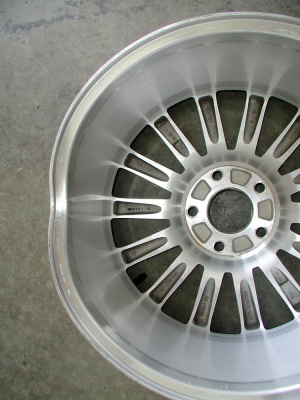 Quite often one alloy wheel may have multiple bents when it is sent to the wheel shop for repairs. You may see a bent at front face. You may see more bents on the backside of the wheel since there is no supporting spokes there. With Hi-Tech Lehigh wheel straightening machine, all you need is to install the bent wheel once and then all bents can be fixed without removing the rim and / or reinstall the wheel second time. The first picture is showing the normal working position when the alloy wheel is facing up as it is installed. For this working position, the operator can fix the bent at top of the rim directly. 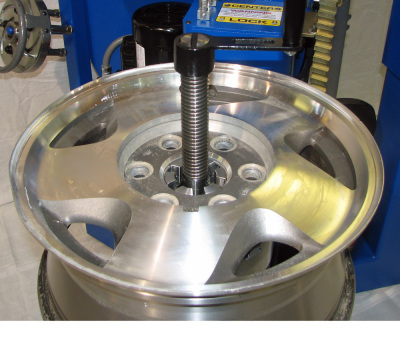 The second picture is showing the working position at 90-degree angle just like the common position when the wheel is installed on a tire change machine. This will be the best position to check and verify the runout of the rim. The last picture on the right is showing the working position when the wheel is flipped upside together with the main spindle of the wheel straightening machine. It would be very convenient to fix the bents from back side of the bent rim. All these working positions can be set and secured in a matter of 10 seconds.